Beautiful brick home coming soon in Dinsmore! 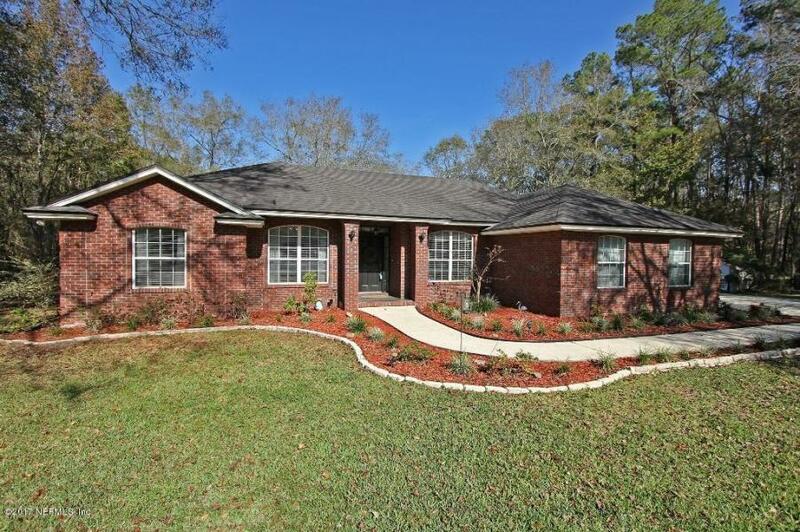 This home features an updated kitchen, tray ceilings, brick fireplace, Florida room, screened in pool, big back yard with 1.51 acres, and much more!! Allison Rodrigues is the owner and broker of Bold City Real Estate. She is passionate about her hometown of Jacksonville, Florida but helps both buyers and sellers in most areas of Northeast Florida. Her background in real estate law made the transition to selling homes an easy one and she prides herself on being available, adaptable, and transparent with her clients. She can be reached at 904-210-8387 or by email at Allison@BoldCityLife.com.